An early act of independence: self fast food selection! Look, we love it when little kids act like adults, wether it’s them trying to get Alexa to play “Baby Shark” or just being generally deeply annoying little monsters (remember that little kid who just kept saying “Listen, Linda?” What a weirdo.) This kid however is NOT a little weirdo! He’s a little cutie, if I dare say so! 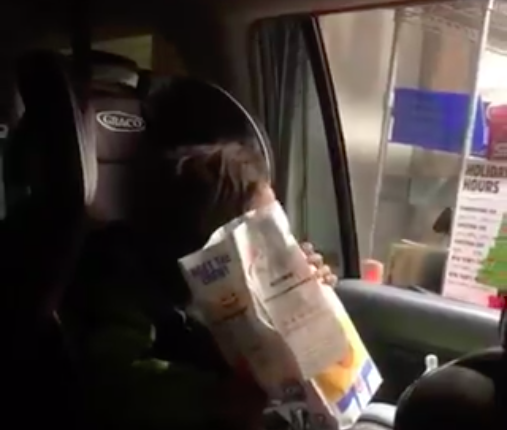 Watch in awe as this little kid orders, to the best of her adorable abilities, from a local Burger King drive thru — an act of pure independence for a kid younger about as old as the wait between Super Smash Bros games. And an adorable one for us to watch. In the video above, the parent can barely contain their excitement. Watching a little kid who never really knows what they’re doing, but moves forward with untold brimming confidence, is always a beautiful thing to witness. When the kid finally gets her Burger King meal, it is pure victory! 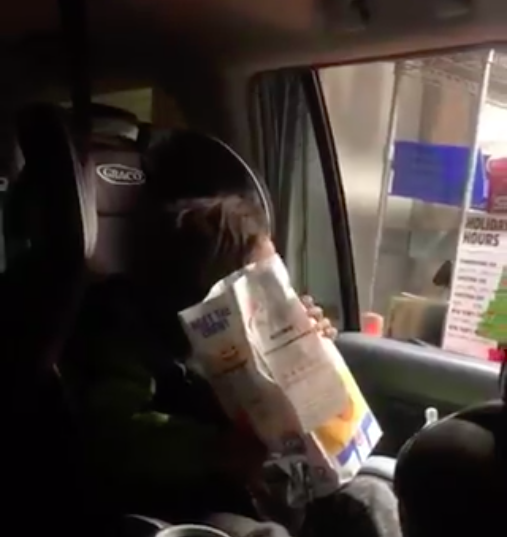 Although, should a kid really be eating Burger King? Get the kid a bunch of vegetables! I know, I know, kids love their hamburgers. And I don’t know if a kid would have discovered this penchant for incredible burger ordering independence if the prize at the end of it all was some soggy vegetables, but come on! Oh, never mind. It’s a cute video, right? Anyway, do you want to see some more videos of adorable kids? Check out this video of two kids dressed up like Slinky Dog while on a trip to Disneyland! Or how about cute kids singing the now forever controversial song, “Baby It’s Cold Outside”? Look, W.C. Fields said never work with kids or dogs, but he never, to the best of my knowledge, never said anything about content sites posting about them!